Whatever your event or celebration, we are here to make your special day truly memorable. 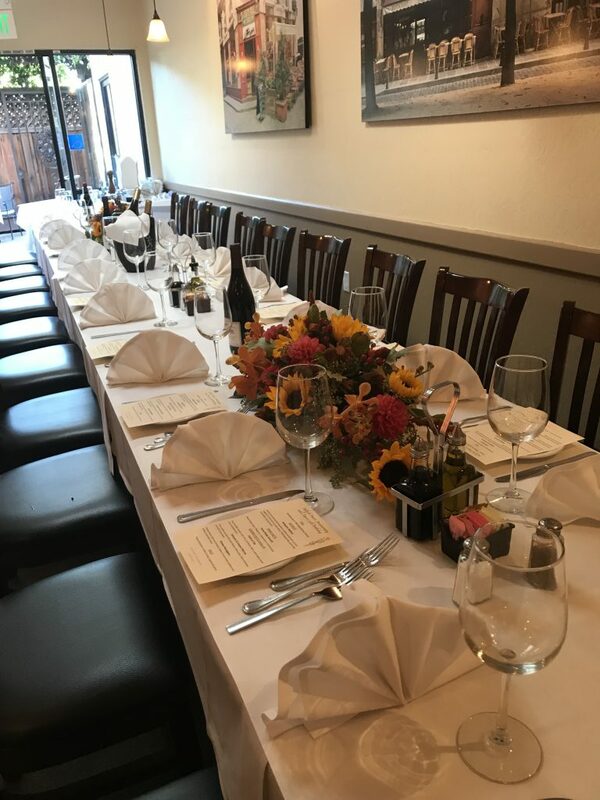 Cafe Vitale offers private and semi-private dining along with a wide range of specialized menus options and services to match our authentic, award-winning Italian cuisine. 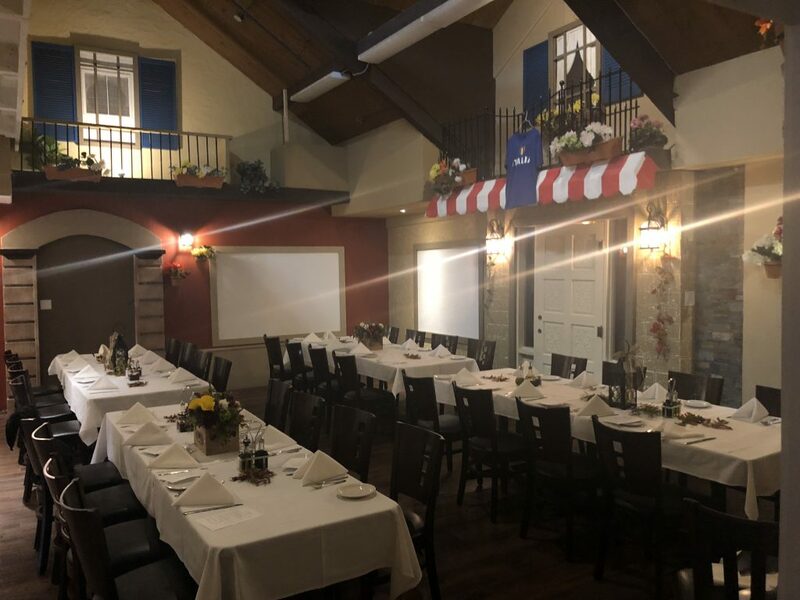 Call us to learn more about our full service event planning and how we can help you create the perfect celebration to match your budget and group size. Imported Italian Parma ham, thinly sliced and pecorino romano cheese. Homemade rice ball, deep fried, stuff with bolognese sauce, hard boiled egg, green peas, Italian ham and melted mozzarella cheese. Homemade rolled tube pasta stuffed with blend mixed vegetables and Italian ricotta cheese, baked in cream and marinara sauce. Sautéed with fresh salmon, onions, chopped tomatoes, cream and marinara sauce.